Krochet Kulture is an indigenous brand (woop! Buy Nigerian!! 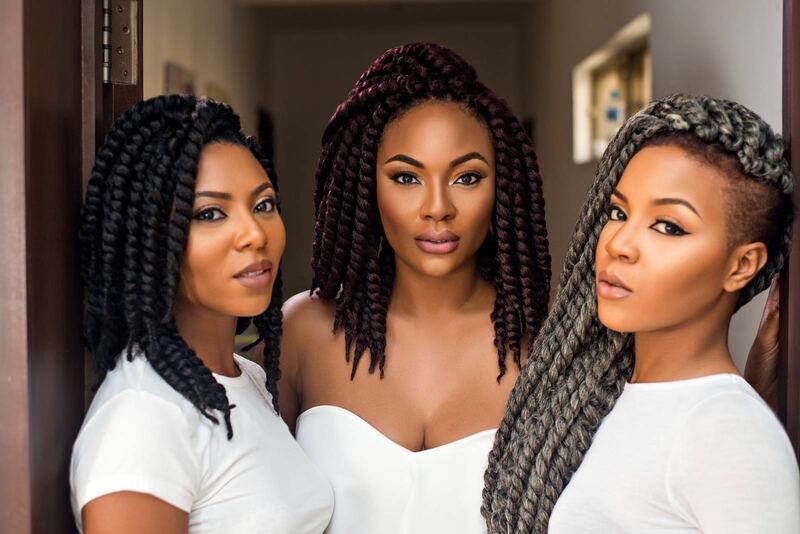 ), owned by Nigerian media personality, Stephanie Coker. The motivation behind her brand is to provide women with protective synthetic hair extensions without compromising on quality! The hair extensions can be used by everyone whether your hair is natural or processed (relaxed). Another thing I like is that it comes in a variety of colours: black, blue, blonde, burgundy & grey! Not bad huh? Shomya Salon: Block 12E, Plot B, Admiralty Way, Lekki Phase 1, Lagos. These look really nice and are reasonably priced. Oooh, I saw this on Instagram.